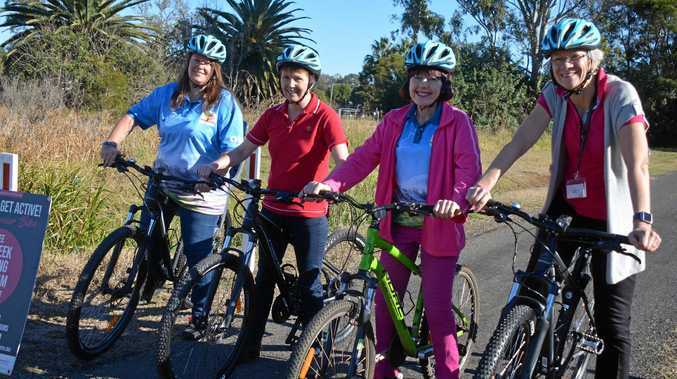 BIKES will be available to be borrowed for use on the South Burnett rail trail. The South Burnett Regional Council agreed during their council meeting on March 20 to have 15 mountain bikes available at the Visitor Information Centre. The bikes were initially bought for the Get Out Get Active program run by the council, which ended last year. The grant funding application stated the bikes would be used throughout the visitor information centres along the rail trail at the conclusion of the program. 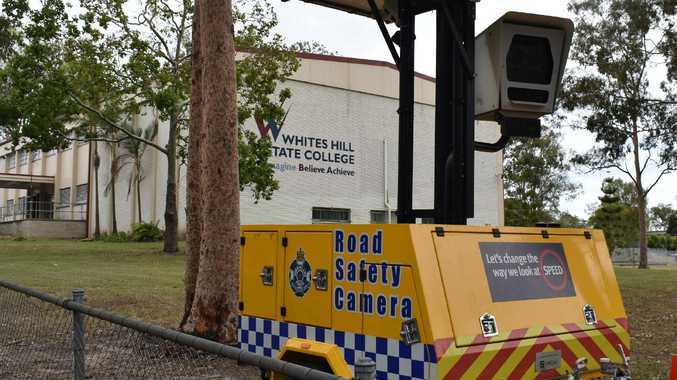 They will be stationed at the Kingaroy and Wondai visitor information centres and the Boondooma Dam and recreational park. Councillor Roz Frohloff said it was only a pilot program for eight weeks. "If that doesn't work out, we will look at other options," she said. The council will oversee the maintenance of these bikes, and security measures will be in place to guarantee the bikes are returned. The council also discussed the possibility of the Wondai Regional Art Gallery, Wooroolin Post Office and the Murgon Visitor Information Centre and Murgon Men's Shed as possible other locations for the bikes. The council will reassess the best locations for the bikes after the pilot program is completed.